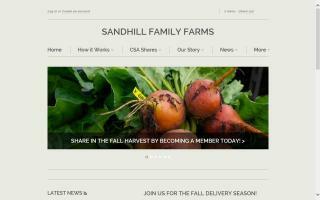 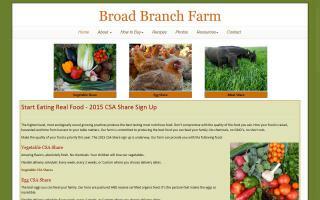 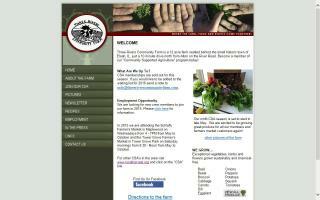 Broad Branch Farm is an organic farm in central Illinois serving the Peoria and Naperville areas. 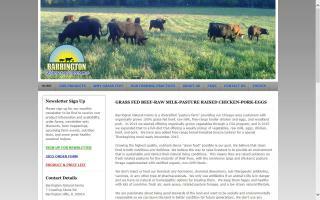 We produce a variety of fresh organic vegetables every year as well as eggs and chickens. 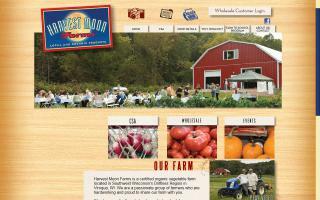 At Harvest Moon Farms we specialize in organic heirloom vegetables. 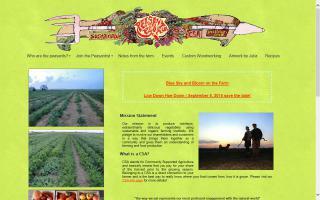 Peasants Plot is a sustainable farm located in Manteno, IL.